At first it seemed like a joke or a prank. Subsequent reports indicate that it is not. ESPN really did remove an Asian American announcer from covering a football game because the man's name is Robert Lee. 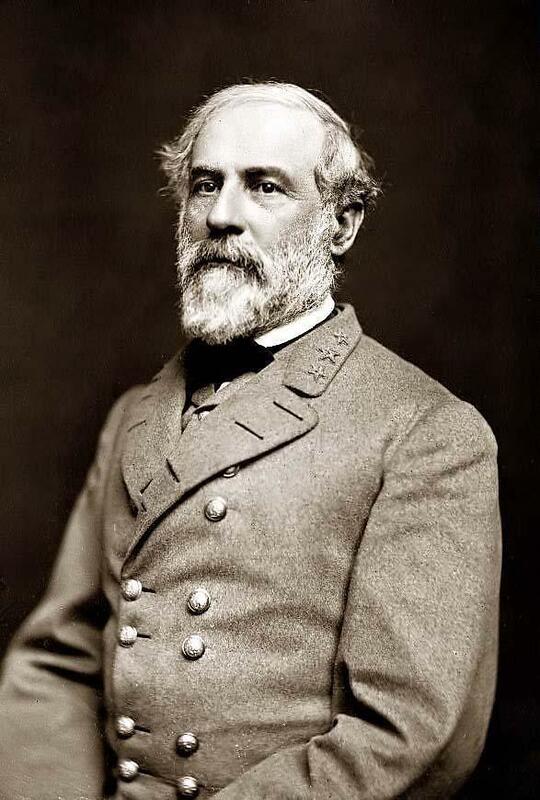 The belief that some ESPN viewers cannot hear the name of the Confederate general without falling into a racist frenzy. A fear that even more viewers would hear Lee's name and ask, "Wait a minute. Is the announcer the same guy as the one in that statue?" The sales staff said their viewership was missing "sociology professors.". They simply had to outdo Six Flags Over Texas in the sensitivity sweepstakes. They have a sense of humor and wanted to beat The Onion to the story. The inmates have taken over the ESPN asylum. Good God, have Snowflakes already grown up and taken over ESPN? Is a sportscasters name now a Trigger event? ESPN needs to get a grip. I am actually at a loss for words. And, that is saying something for the FutureLawyer. They may have meant well but they have lost all perspective. That decision is one they should revisit so they can consider the bubble they were in when they made it.